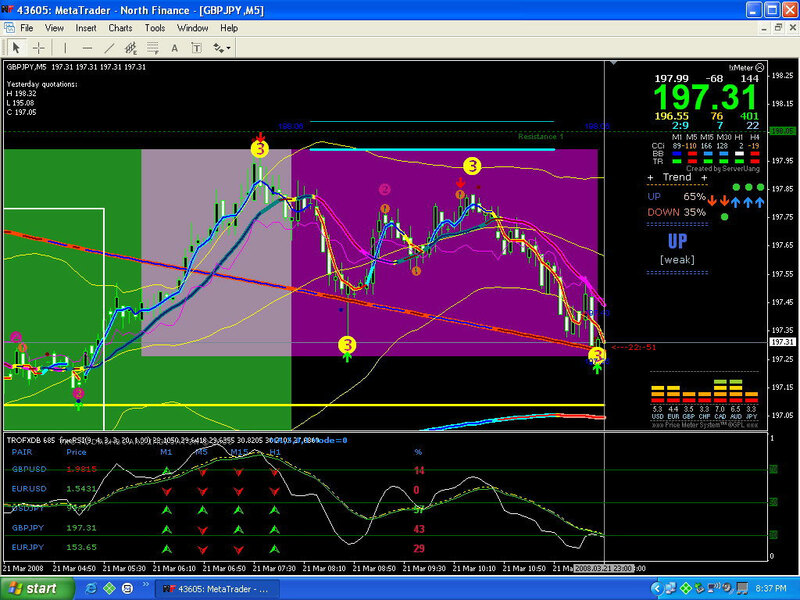 This Trading System is trend following and is based on Trend indicators how: ma, marsi, Ma in color. For the rules for trading with Marsi trading system see picture. Marsi Trading System Template and indicators.